Welcome to our Dragon Ball FighterZ Best Characters Tier List Ranking the Best and Worst, below we also have a list of all the confirmed characters so far and any other upcoming as well. 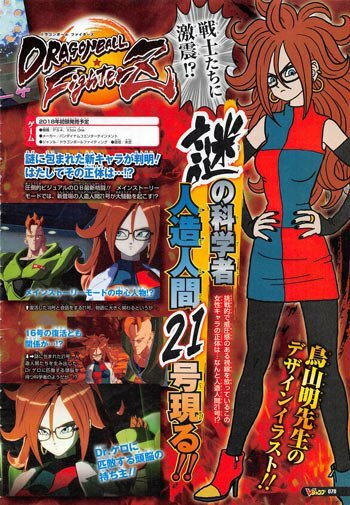 We will also be focused on fighters making their first appearance in the dragon ball universe. Below we have put together a Dragon Ball FighterZ Tier List, this will rank the Worst and Best Characters from the Dragon Ball Universe. We also included some additional information about their Level 1 and 3 Supers. Before we jump into the Dragon Ball FighterZ Best Characters Tier List, let’s look at all the confirmed characters that will be available in the game at launch. 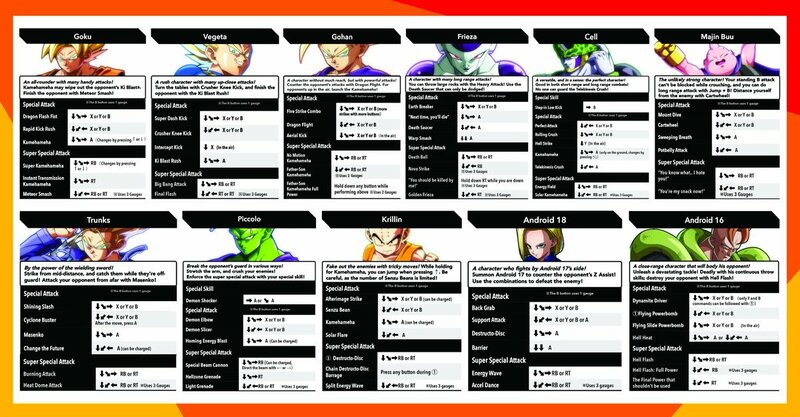 This is the official Dragon Ball FighterZ Command List for all Characters in the BETA currently. 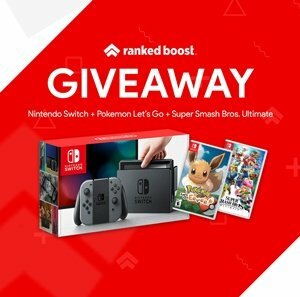 This page will be updated with the rest of the Command List as it becomes available. As more information is available this Dragon Ball FighterZ Best Characters Tier List will be Updated, At the moment the game is currently in BETA and there is not enough data to determine the full and final tier list rankings. Here we will explain LEVEL 1 and LEVEL 3 Supers and other Abilities Dragon Ball FighterZ Characters can use. Super – A Super Move is a high damage special attack which uses up some of your character’s Super gauge. In DBFZ, Supers are divided into Level 1s and Level 3s Supers, with Level 3s doing the most amount of damage. Sparking Blast – The Sparking Blast is a special ability that every character in DBFZ can use. The Sparking Blast gives your character increased damage and health regeneration for a short amount of time. The level of this ability will increase the fewer teammates you have available, reaching level 3 when you are on your last one. Ultimate Z-Change – The Ultimate Z-Change Mechanic allows players to switch between members of their team while performing a Super move. Performed by holding down the Assist button during a Super Move, the Ultimate Z-Change allows your ally to perform one of their own Supers. Assist – DBFZ allows you to call in the other two members of your team to perform a special Assist attacks. Players should use this with caution, If one of your Assists is hit by an opponent, they take increased damage. Super Kamehameha – Goku unleashes a powered-up version of the iconic energy beam. Instant Transmission Kamehameha – Goku charges up a Super Kamehameha, and then teleports behind the opponent to fire off the attack. It fires diagonally upwards, rather than horizontally. Meteor Smash – Goku transforms into his Super Saiyan 3 form, performs a short three-hit combo before blasting his opponent with a Super Kamehameha.